Guest Speaker & Trunk Show! I have some great news to announce about October’s meeting! We are so happy and excited to host our first official guest speaker! 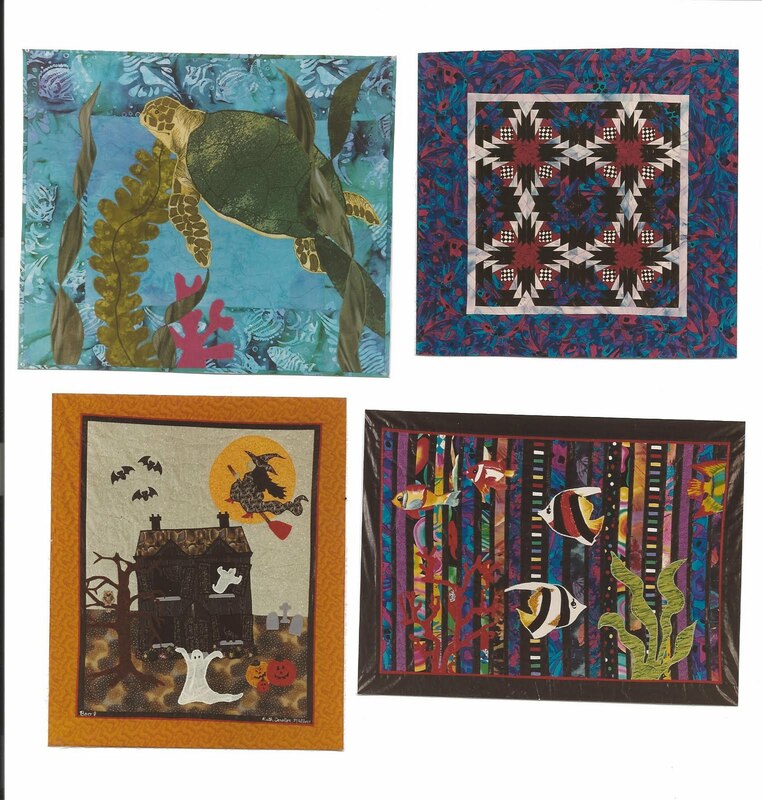 Ruthie Miller, long-time traditional and art quilter, will be at our next meeting, October 5th. Ruthie is fun and very creative! She will present a “Don’t be afraid of color” lecture and a trunk show. There will also be a Q&A session at the end. She has been quilting since the early 1990s and also designs patterns. She is currently working at The Fabric Art Shop in Lake City. Ruthie is very excited to come to our meeting and share her love of color and quilting. We are more than welcome to have her present to Gainesville Modern Quilters! Here are some of her gorgeous quilts! So…. mark your calendars! You don’t want to miss this event! A HUGE thanks to Susan for arranging this event!